If/when this gets finished I will DEFINITELY try it. MoffD wrote: If/when this gets finished I will DEFINITELY try it. What's the point of growing up if you can't be a little childish sometimes? Are you developing this alone? Try out my new platform game (Work in Progress). Inspired by my childhood hero CK. Foddy Fod wrote: Keen looks really good! Oh hey man, sorry I didn't notice your post until now. I am developing the game by myself, but I did get help with the demo in terms of music from ZidaneA. Nice models. I prefer them with white skin, thought they look good in general. Sorry for necrobumping a bit, but I was curious. There's been no progress lately, because right now I'm working on getting a new release of SpaceJourney out. But I'll look into what it will take to release another level. 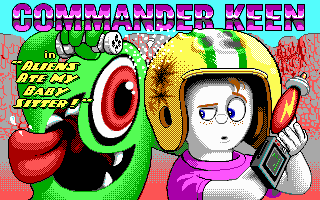 I'm also planning to launch an indieDB page for Keen64 at some point. And don't worry about bumping this thread. I am actually glad you did! So thanks! Welcome to the boards! As for more levels, for now I'll have to refer you to the Keen 64 Beta, where I added the first two levels, map and the pogo level. But the Unity release will be catching up to it, eventually. 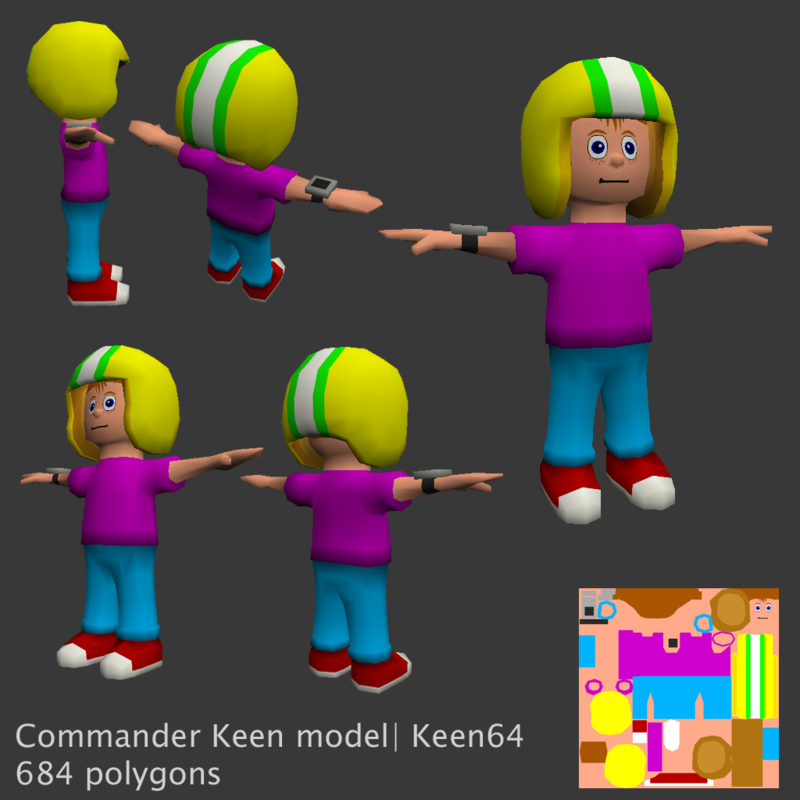 After seeing this amazing Commander Keen model, I decided at the beginning of this year to embark on an epic quest and make the most accurate 3D adaptation to the design of Keen from the title screens of 4, 5, and 6. 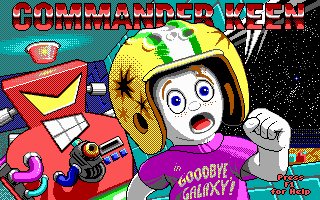 This box art was also an inspiration. Besides the hand, which I retooled from the old model, everything else has been modelled from scratch. This is also the first time I've done a Keen model based off of 2D concept sketches I made before hand. Now some may be asking, "this model looks a little too detailed for a game that's emulating games on the N64" and boy, am I glad you asked yourself that! Because the old model had 695 polygons-- so this new model actually has less detail than the one that's in the current version of the game. I'd say that the difference is that this new design is more optimized under the constraint of fewer polys. Speaking of optimization, the model has just one 1024x1024 texture. As opposed to 3 cumbersome 512x512 textures, so it will be faster to load for the engine I use to make the game. 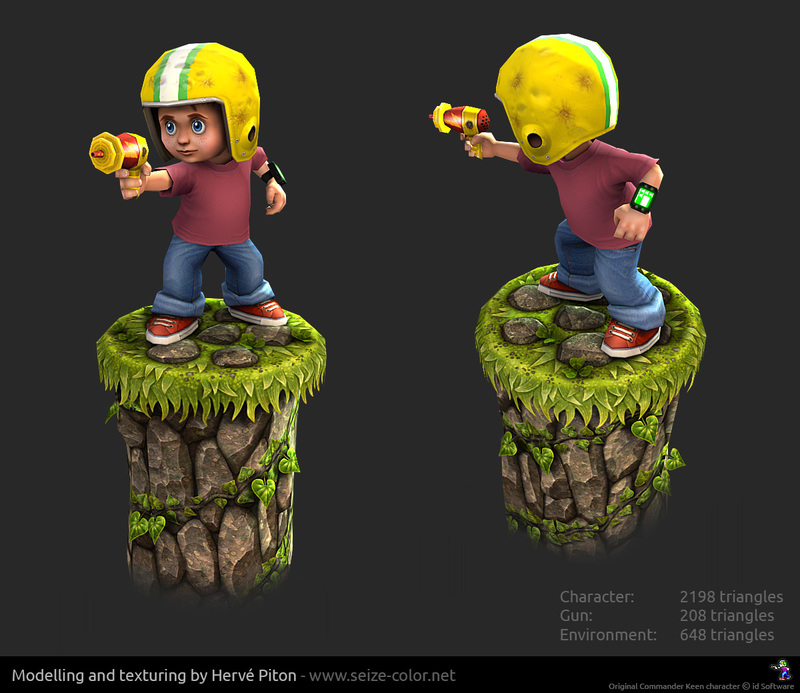 I'm also planning to add more detail on the texture as well-- like scorch marks and dents on the helmet, shoe laces, etc. Before, I only textured what I couldn't color with directly on the old model, but now I UV mapped every part of the new model, to plan ahead in case the community might want to make their own skins or use it in future fangames. This brings me to my next topic, how and when will this model be used? 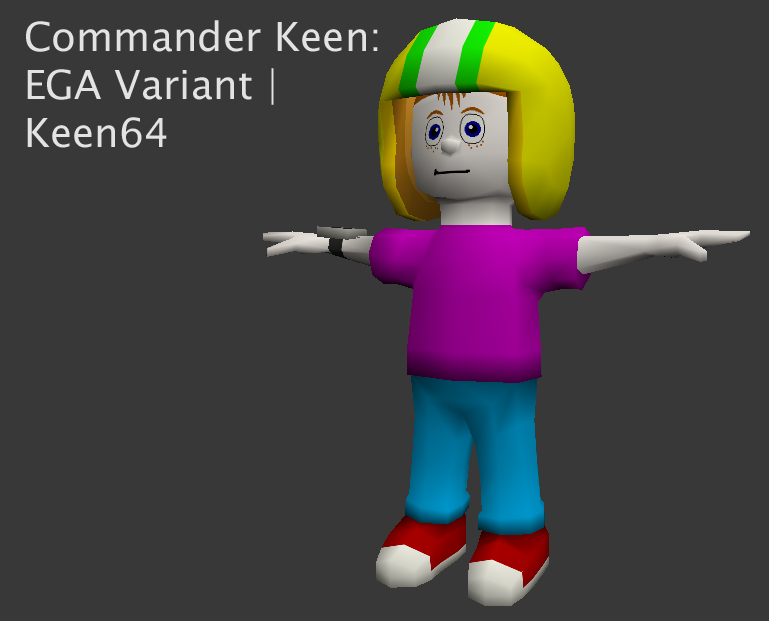 The initial plan is to use the model in Commander Keen 64 as the replacement for the current player model. I am also open to public use of the model in this current form. However, none of it-- in the model or the texture, was modelled from existing art made by id Software, so if I modify the model (i.e. make it so it no longer represents Commander Keen, but rather a new character not related to commander keen, that's owned by me), then I retain complete rights to the 3D model and any textures or skins applied to said new character. 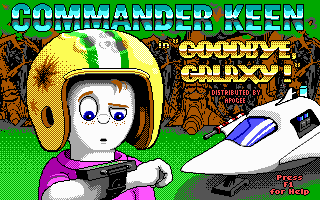 When will it be used in Keen64? Sometime down the road, which I haven't decided at this point. Last edited by Lava89 on Sun Apr 23, 2017 5:31, edited 4 times in total.